Want to make your post-keyword-targeted, SEO-optimized, and ready to drive more traffic? On-site SEO refers to the optimization of the entire website with things like Sitemap and setting permalink structures. Why Do You Need On-Page SEO Optimization? Now, when some SEO’s hear the term “SEO-optimized articles”, they think this is some kind of bad practice. But it’s not only bad, it’s necessary. One thing which I would recommend you start doing is adding in videos to your blog posts. Videos will not only increase the amount of media on your posts (which will engage users), it will also make your posts that much more informative and content-rich. Ensure that readers coming from search engines spend a lot of time on your site. If they hit the back button quickly, your ranking will drop quickly too. This is the most important on-page SEO factor. The reason for this is because the more attractive and optimized your title is, the more people will click. And in general, the more clicks your post gets, the higher it will rank. 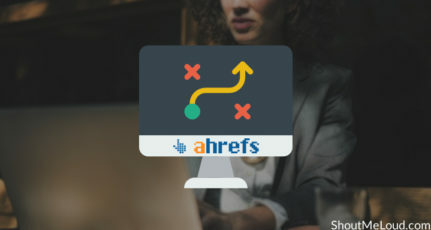 You should try to use the targeted keyword or Keyword phrase toward the beginning of the title (H1) tag, but if that’s not possible, make sure it’s at least somewhere in the title. You should keep the keyword density around 1.5% percent with a mix of LSI keywords. But as Matt Cutts explains in the video below, there is no real magic formula. My recommendation is to use semantically related words to help search engine understand more about your content. Again, you should use your use targeted keyword in the meta description. I have seen a lot of SEO’s advocate that meta description is not a ranking factor which I believe is not correct. I have seen a great co-relation with optimized meta description and ranking. While search engines pick up on keywords, it’s also important for users to click on the post. You need to write user-friendly meta descriptions that make sense and are related to your post. Of course, there are exceptions, but for a general information-based blog, creating posts with at least 1300 words is the new standard. Suggestion: Analyze other posts for your target keyword and see how many words they have. You can use the below mentioned On page SEO tools to analyze the top 10 search results for your target keyword. While there is no “official” count, longer posts tend to rank better because there is typically more information there. For instance, this post is over 2,200 words. 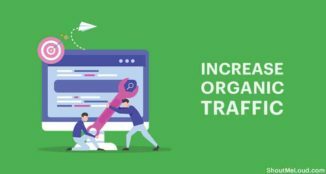 This is underutilized On page SEO technique that you can use to outrank your competitors. By adding Schema (Structured data), you help the search engine understand more about your content. For example, having your phone number and email address in the footer is definitely valuable for your visitors but the search engine might not make sense of it. 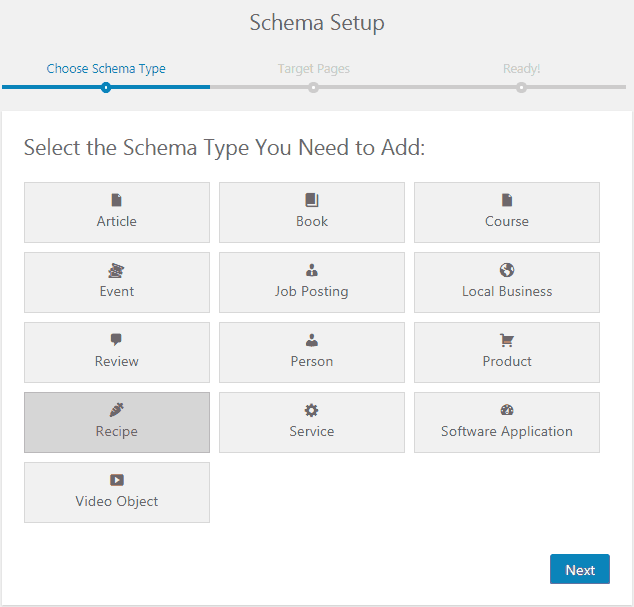 By utilizing schema, you giving context to its relevance. If you are not using WordPress, then use this tool to generate Schema markup and add it manually on pages of your website. While linking out to external websites, you should link to trusted websites only. And if you have doubts about the authority or popularity of a website, you can use a nofollow tag to avoid passing your link juice to potentially bad sites. You should use dofollow links for trusted websites and nofollow links for those that are less trustworthy. Keyword in the image alt tag. 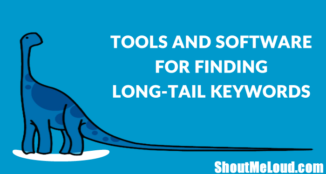 Use LSI keywords in the body (use SEMRush to find related keywords). Create a meta title of fewer than 65 characters. Don’t repeat the same H2 and H3 tag. Read about heading tags for SEO. Content length: It should be based on research. Analyze the word length of top 10 results for your query and create content with same or more words than the top 3 results average. At the end of the blog post, ask users to take action. There are a few popular On page SEO tools out there that will help you analyze the top 10 results for your query. Some of these tools will also compare your page with the top pages and give you data backed up recommendations for improving the on page SEO. You can’t trick the search engine for long. Hello, Anil. This content is highly researched and well written. You have mentioned some Actionable On Page SEO Techniques. Great article. Hey Anil, your post is awesome and very interesting and useful for bloggers specially newbies. I’ll personally applied these tips on my blogs and getting better result. Thanks bro! It’s really very good on-site seo strategy explained in your blog post.. I used you on-page techniques and it’s very helpful for my website and improve in my website ranking in search engine. I have been doing SEO for quite some time. But this articles has given some really great keynotes which are going to produce better search engine result for my website. Have missed few on Page SEO tactics, implementing them step by step right away. thanks for Sharing it. get better ranking in Google SERP. While the ratio of on-page to off-page SEO differ based on the keyword, the site, the age, trust & authority of the pages or collective pages within a website; the bottom line is,SEO requires a balance of the two. So offpage factors is as important as onpage SEO. I’m an SEO amateur (but hopefully a quality-copy writer) and this info is really helpful to me. You’ve just given me a big job to go back to my blog and edit it with all of the ideas above. Thanks! Glad I found you. 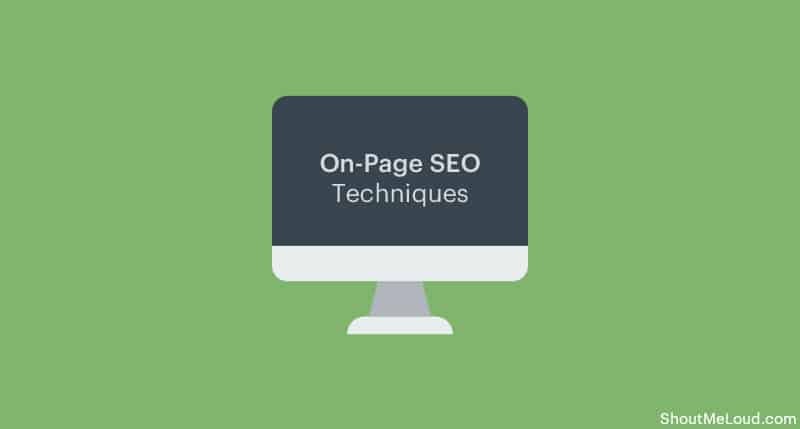 I really enjoyed reading your article about on-page SEO tactics. I think that many on page tactics are same as of the previous years. The new things here are content advertising/marketing and outbound links to some trusted and authorized sites. One of the best articles I have read this year on this topic. But, following every step is not that easy as written here. i believe if one can follow around 60% of the detailed instructions perfectly, that will bring a huge outcome to rank his keyword or site. I have been following your blog for a long time. Great content as always. I have followed your advice and implemented on my blog. Result? 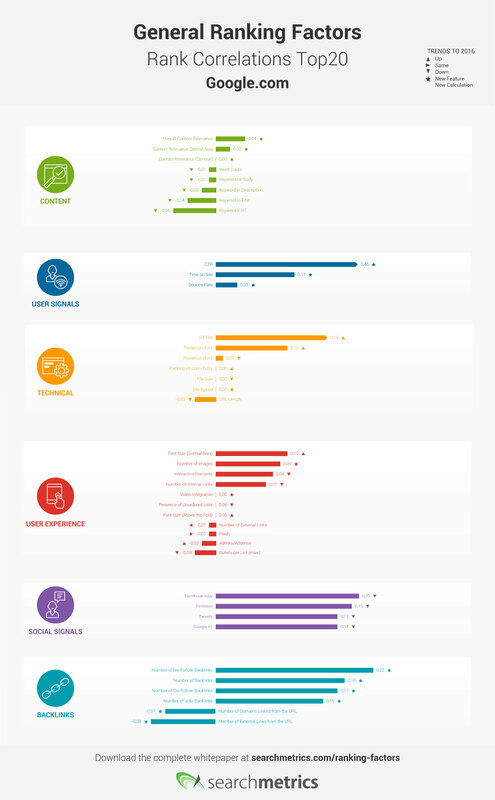 now I rank for some of the keywords on SERP within 2-3 months of blogging. Thanks, Harsh. Very interesting article and most of it was important this year still. I think in 2018 video and dynamic content will rule the world of seo. User signals are going to be more important then ever. 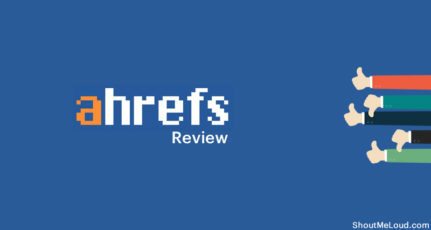 It’s rare to find such a comprehensive post, on on-page SEO. Do you consider seo has become more difficult than it was seven years ago? 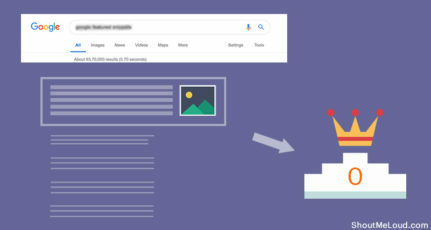 There is huge competition now, and it’s very hard to rank without a good domain authority and back links, and I have a question about On Image optimization, if we use seven images in the article can we add focus keyword to every image. Is that a good practice or it will come under keyword stuffing? Thanks for such a highly insightful article. The checklist is the heart of this article. What if I want to transfer my blog hosted on blogger to WordPress? Great post, Anil. Having a beautiful, well-structured and user-friendly website is not good enough to generate traffic to the website. A strong SEO strategy is highly necessary to increase the visibility and the rank of any website. While most people focus on building on-page SEO, off-page SEO is important as well. It is necessary that a website has enough backlinks. But those backlinks need to come from good sources so as to maintain the sanctity of the website. I also agree with your point regarding social media. But, What do you think about strong social media presence also helps in link-building? This post is really amazing. I spent about 1 or 2 hours on the Internet for Best On-Page SEO strategy but did not get any posts so that I can be satisfied that this is the best strategy for search engine optimization. But after reading this post, it really looks like that I can rank my website well on Google. Harsh, thanks for all the great tips. One question, when linking out to authority sites from your site do you make those links ‘follow’ or ‘no-follow’? I keep all the links on my blog dofollow (Except advertisement links).